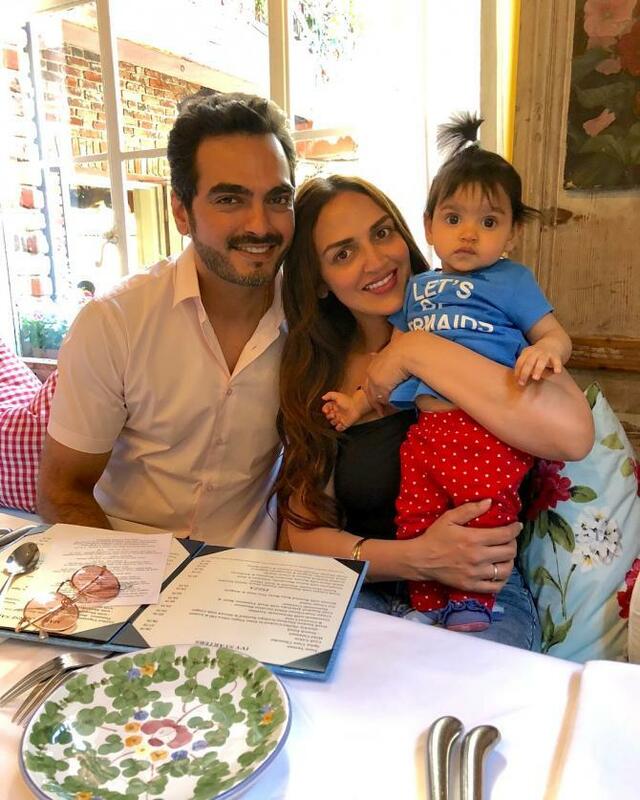 Esha Deol married the love of her life, Bharat Takhtani on June 29, 2012, and they welcomed the little angel in their lives on October 20, 2017. 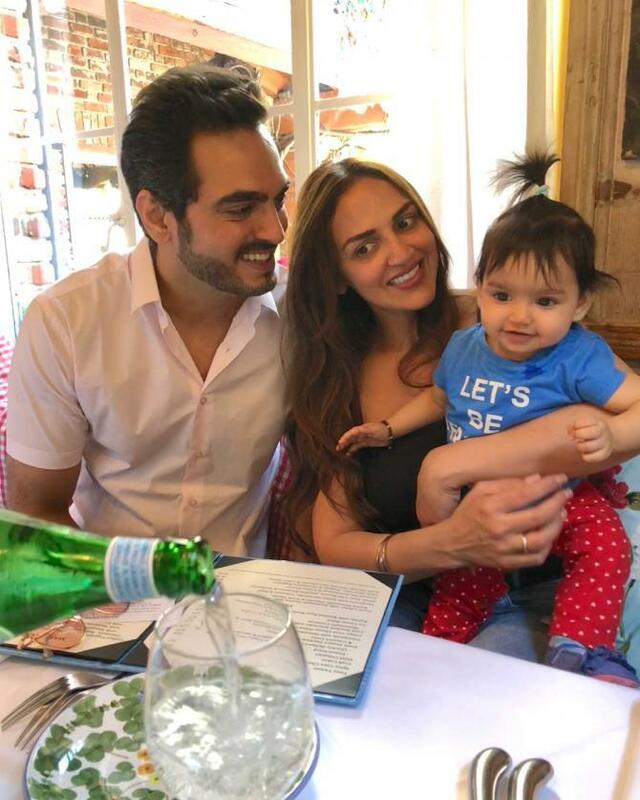 The lovebirds kept their daughter guarded away from the paparazzi and media glare until May 7, 2018, when Esha decided to delight her fans with the adorable picture of Radhya. It was a double treat for all their fans because her hubby, Bharat shared their family picture too on the same day. Radhya’s uncanny resemblance with Esha has made their fans drool over them even more. 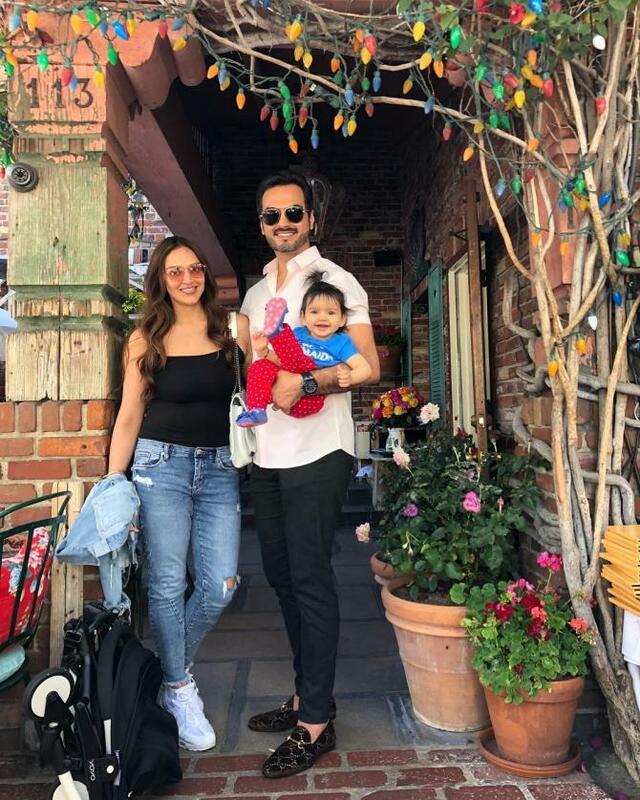 After shooting for a short film Cake Walk, Esha went on a vacation with hubby, Bharat and daughter, Radhya. 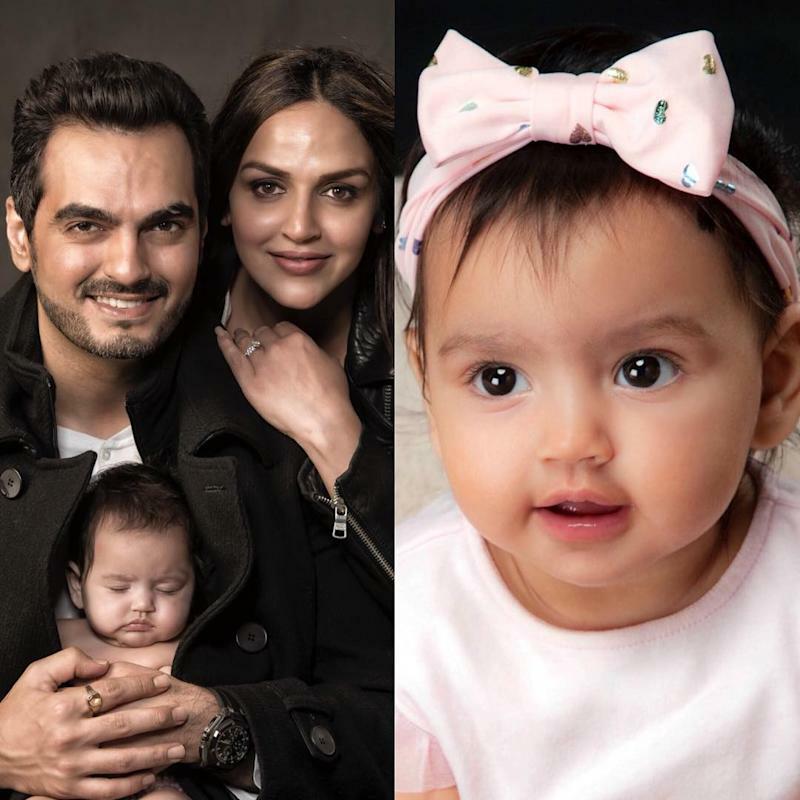 She shared frame-worthy family pictures with little one, Radhya on her Instagram handle and captioned it, “With our little “bome”(doll in Tamil )”. 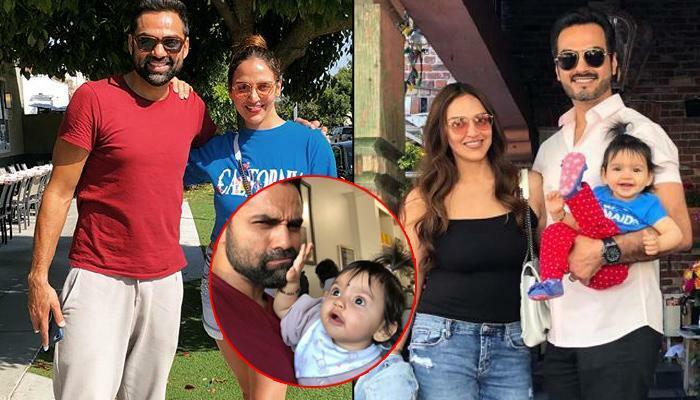 Esha Deol, daughter of Dharmendra and Hema Malini, met her cousin, Abhay Deol, son of Dharmendra’s brother Ajit Singh Deol, in California and shared pictures with him on her social media handle from their lunch date. Esha wrote, “Soul connect @abhaydeol #californiacation”. 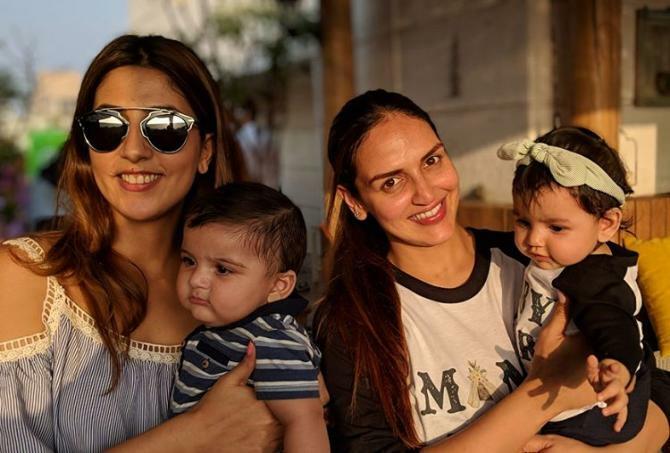 While Esha looked pretty in a blue t-shirt which says, 'California' with a pair of denim shorts. She teamed her look with white sneakers, red sunglasses and a white bag. Abhay rocked his casual look in a red t-shirt and white pants with sunglasses and loafers. #Siblinggoals! 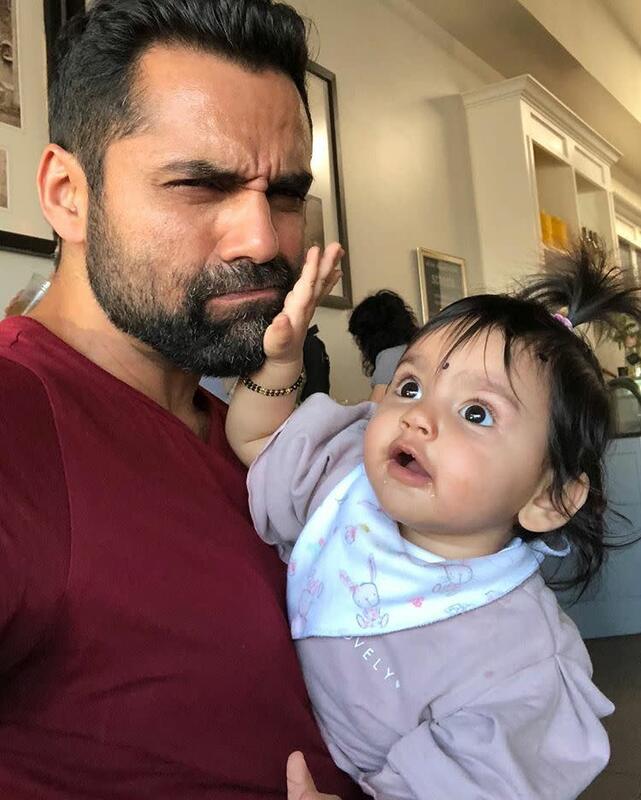 What do you think of this mamu-niece picture? Don’t they look cute? Do share with us in the comments section below!